Whether you need rehab therapy, a short-term stay to recover from injury or illness, or long-term memory care, Wesley Willows offers a comprehensive skilled care center with 24-hour staff including registered and licensed practical nurses; certified nursing assistants; physical, speech, and occupational therapists; registered dietitian; activities staff; and other specially trained professionals. 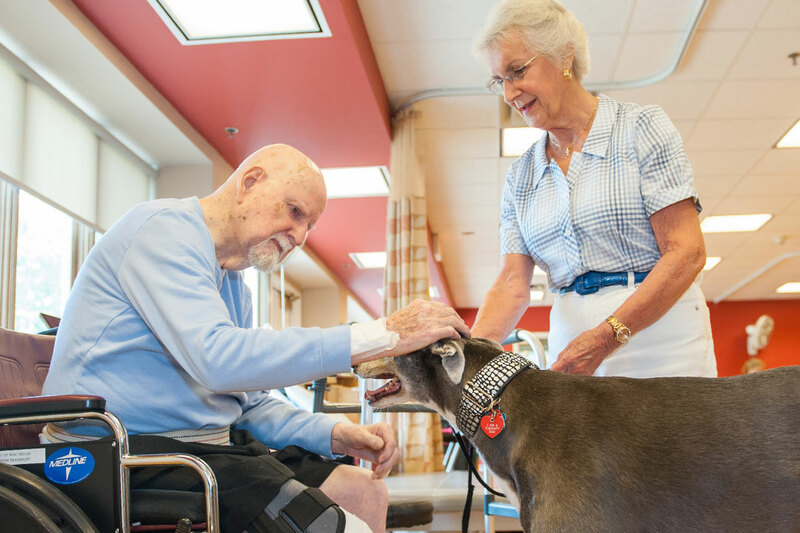 Each resident is provided an individualized, comprehensive program of care to encourage the highest level of independence and quality of life. 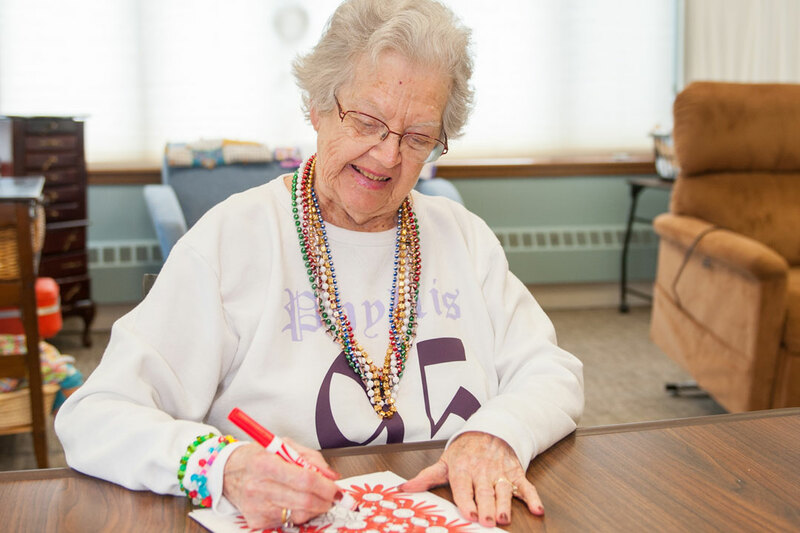 Explore our Skilled Nursing and Rehabilitation options in Rockford, IL.